This gauge is fantastic. 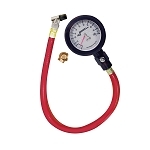 And in regards to finding your optimal pressure and the right one, this gauge does it. I only wish it came with some type of mounting hardware to lock in in place of my glove box to keep it from sliding around when I'm racing! 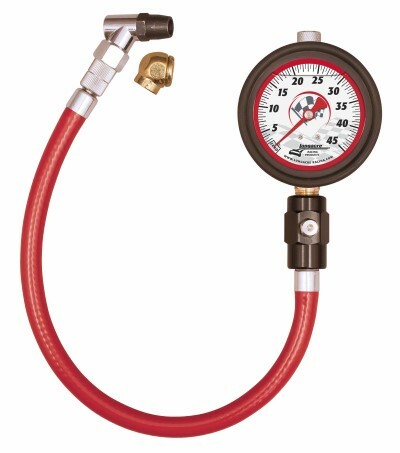 You have to get this gauge! The analoge reading is way to go. Especially with half pound increments. It has helped me dial my pressure in. And the bleed valve helps to release the hot air from tires after a few runs. So glad I got this.